Miracles do happen and ultherapy is one of them! 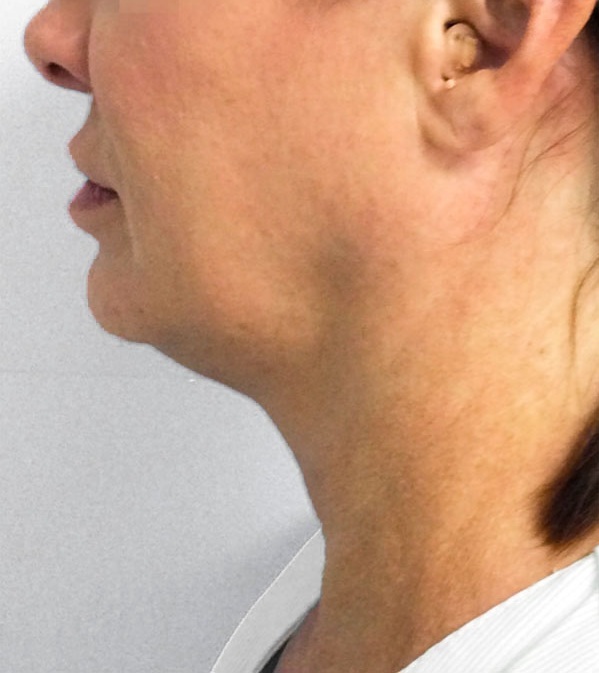 It’s a non-surgical version of a face lift, an FDA approved non-invasive ultrasound focused treatment that stimulates collagen production from the inside out. No needles, no injections, just natural ultrasound frequency used to lift, tone, firm and tighten your neck, chin, or brow without surgery or downtime. Ultherapy is used primarily to tighten the skin around the eyes, cheeks, jawline, mouth, and neck. These are areas that typically have more wrinkles or begin to sag over time based on facial movements. The procedure is relatively quick, painless, and provides lasting results. How many Ultherapy sessions do I need? The full results of the procedure usually appear over three to six months’ time. Due to the natural aging process of your skin, it’s recommended that you receive treatments every couple of years to maintain your desired effects. The production of new collagen takes time, so you may not see the full results of the procedure until about three to six months’ after treatment. Once the new collagen has formed, however, results often last for years. Every patient is different, though, and due to the natural aging process of your skin it’s recommended that you receive treatments every couple of years to maintain your desired effects. 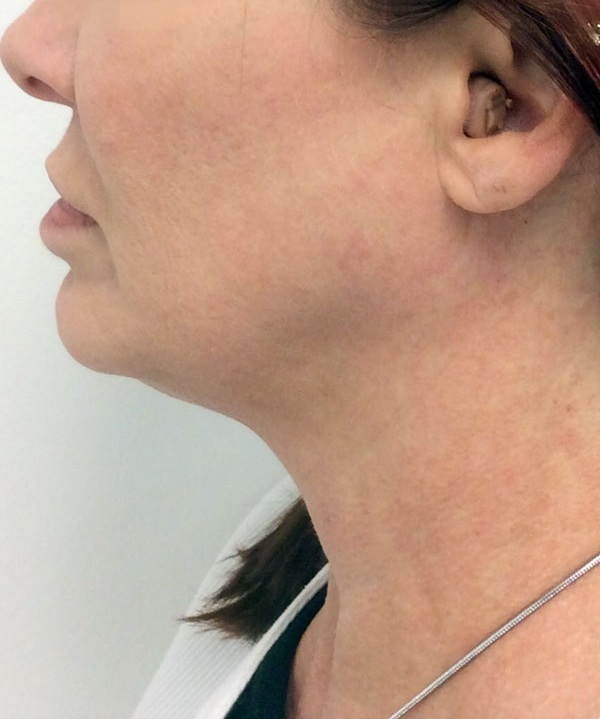 Though Ultherapy is a common procedure and is considered very safe, there are still potential side effects. These can include pain and swelling in the treated areas, and in rare cases also numbness or nerve damage. These side effects are rare and, in most cases, very short-lived. Ultherapy is a medical procedure that requires specific training, knowledge and skill to ensure safe and natural-looking results, so you want to make sure that you choose a provider who’s been trained appropriately. Academic Alliance In Dermatology has certified providers who specialize in ultherapy at several of our 18 office locations. Call us at (813) 514-4711 or fill out our online form to book your appointment now.